Call of Duty Black Ops 3 - Treyarch: “It’s okay to still tell narrative and have mostly scripted scenes"
The producer of Call of Duty Black Ops 3, Jason Blundell, has recently shared some information regarding the narrative of the game and how it helps to enhance the player’s experience. 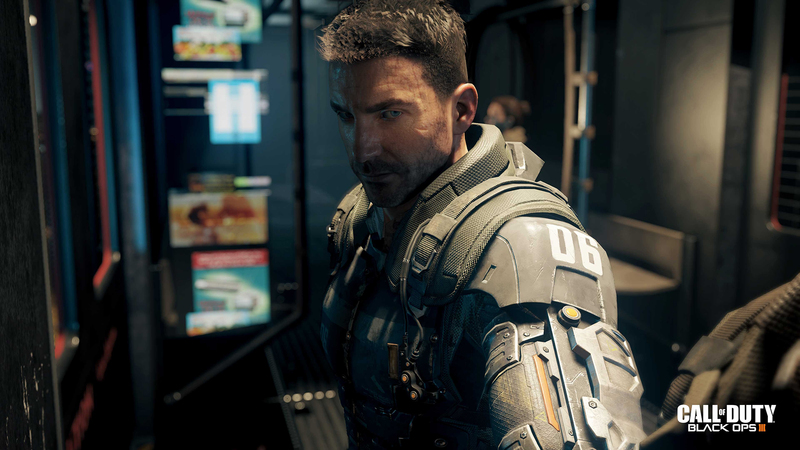 Blundell explains how the player will come to know Black Ops 3 in relation to Black Ops II. 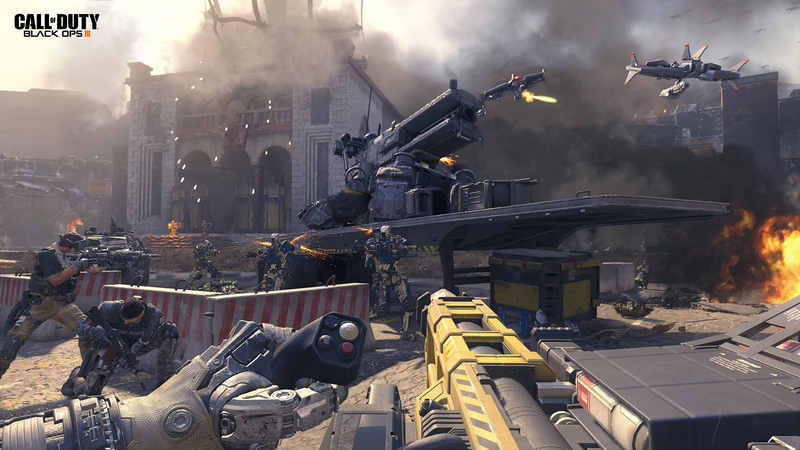 Mark Lumia, in a recent interview, stated that Treyarch’s aim is to make all three versions of Black Ops 3 look very good. He emphasised that Treyarch’s 300 employees want to ensure that “PC Gamers get the best possible experience” They don’t want the PC version feel like it’s in “second Place”.